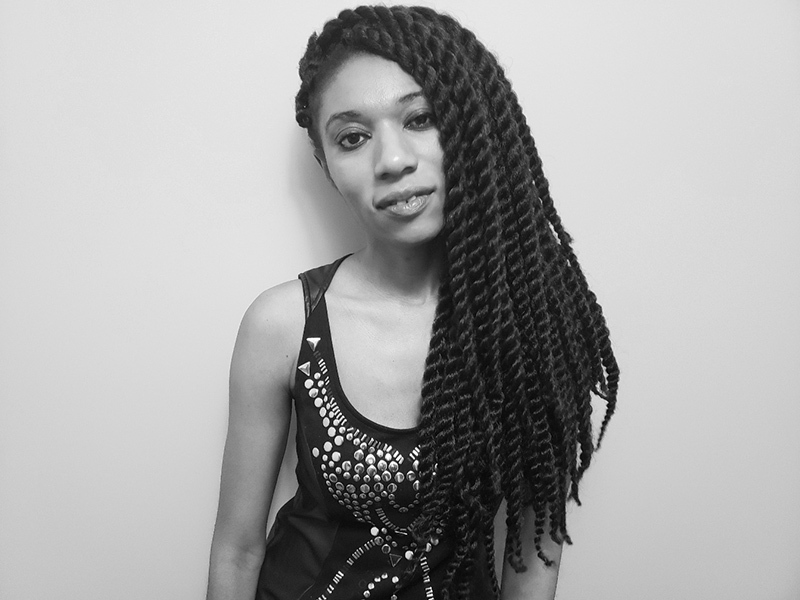 Ami Kenzo is a filmmaker, photographer, writer, and activist. A self-proclaimed harvester of stories, unique experiences fuel her passion for advocacy. She works as a freelancer on various film and video productions further feeding and nurturing her love for storytelling in its diverse mediums. What city ward do you live in? I live in Ward 13. As an emerging writer, photographer, and filmmaker, I perpetually seek to excavate narratives that are birthed from the experiences of the marginalized and/or silenced. I strongly believe that art serves an essential role in anchoring oneself by creating a pathway for self-expression, exploration, examination, and deconstruction. As a woman of colour, I am particularly concerned with subjects addressing the agency, voice, experiences, and space occupied by racialized and femme identified bodies. To me living a creative life implies continuously finding the extraordinary in the ordinary and attempting to distill and capture that essence in one’s chosen mode of artistic expression while luring your audience and/or oneself in a seductive metaphorical dance that pays homage to humanity and existence with all its beauty and morbidity. What do you love about Calgary and what is one place you go to find inspiration in Calgary? My love affair with Calgary is evolving and maturing. I have fallen in love with various grassroots organizations, collectives, and non-profits that are continuously striving to create safe, inclusive, and accountable spaces. These spaces are where one, to put it simply, can breathe. The dedication to creating, sustaining, improving, and expanding these accessible spaces only serves to further strengthen Calgary’s character. It is within these spaces and Calgary’s streets that I find inspiration. In the streets I can catch glimpses of individuals as I observe without being intrusively voyeuristic while allowing these glimpses to flourish in my mind blossoming, at times, into fragmented narratives. If you could do one thing this year to make Calgary a better place to live, what would it be? If I could do one thing this year to make Calgary a better place to live, I would continue aligning myself with organizations that reflect my values through my volunteer efforts. Examples of such organizations include Antyx Community Arts, Femme Wave, and the Women’s Centre. What piece of advice would you give to an emerging artist? If I had to give an emerging artist advice, I would share the advice I give myself. That is to attempt to remain authentically you while you create, disrupt, and/or engage with your art. I’m currently working on an experimental short film that uses biomythography as a means to explore identity and the manner in which the cross section between history, biography, and myth informs one’s process of identity formation. This short film is the first in what will be a collection of three shorts exploring the same themes with varying treatments. January is the Month of the Artist in Alberta, an annual celebration of artists and the value they bring to the province, both socially and economically. 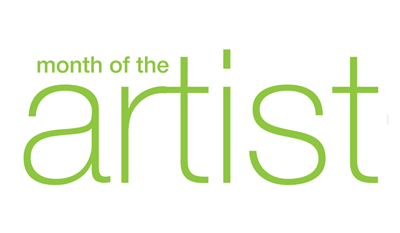 Dedicated by the Government of Alberta, the Month of the Artist is a way to say thank you for making the province a better place to live. 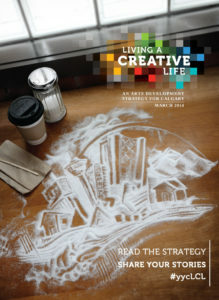 Calgary Arts Development is pleased to share the stories of artists who choose to live and work in Calgary.